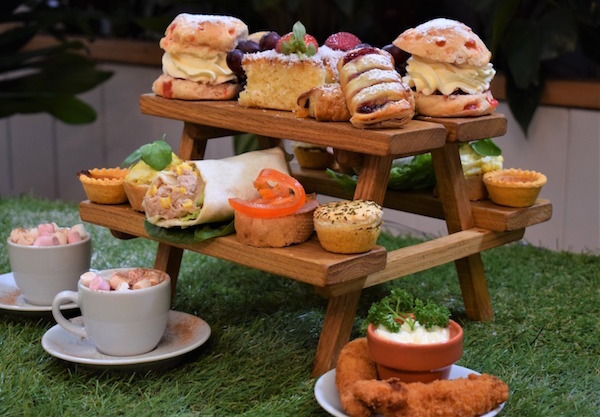 Whether it’s a catch up with a friend or treating someone special, start your new year the right way with the seasonal BRAND NEW Afternoon Tea for Two at The Restaurant in Tong Garden Centre. Served 2pm til 4pm, Monday to Friday, BOOK NOW to enjoy this tasty treat at the fabulous price of £22.95 FOR TWO! Booking is essential, for more details on how to book click here. Please note that we don’t serve Afternoon Tea on weekends or Bank Holidays. We strongly advise at least 24 hours notice as we can’t guarantee availability. Whether it’s a birthday, an anniversary or a special occasion, our Afternoon Tea for Two gift cards are now available in store. The perfect gift for someone special! Valid for 6 months from date of purchase for our standard Afternoon Tea for two priced at £22.95. You may upgrade or add items by paying the difference on the day of redemption. 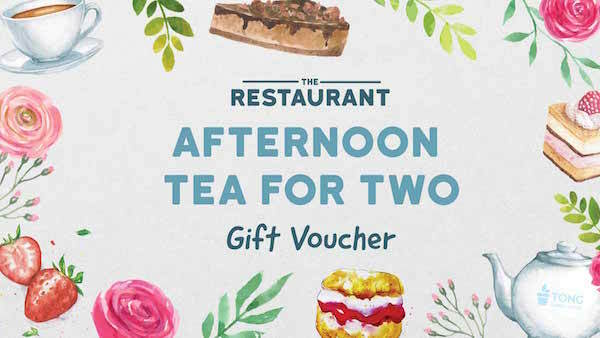 Voucher valid at Tong Garden Centre’s Restaurant for Afternoon Tea.